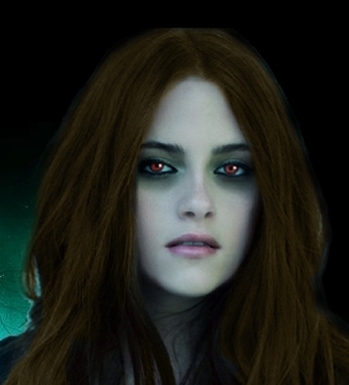 Vampire bella. . Wallpaper and background images in the Breaking Dawn The Movie club tagged: breaking dawn bella vampires cullen. I love it the picture is so cute and she looks awesome as a vampire.